daa operates Dublin and Cork airports in Ireland and has significant overseas businesses through its ARI and daa International subsidiaries in addition to the Dublin Airport Central development at Dublin Airport. 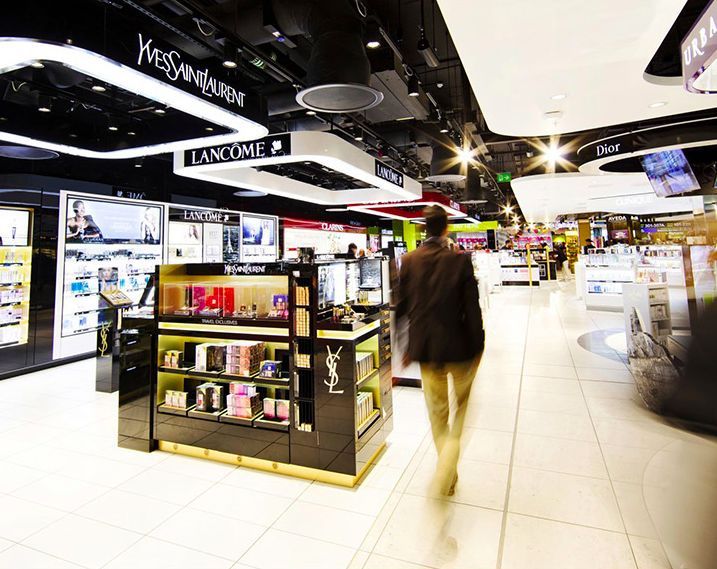 The company is State-owned and headquartered at Dublin Airport. It has over 3,500 employees in domestic and international airport management and operation, domestic and international airport retail management, and aviation consultancy services. 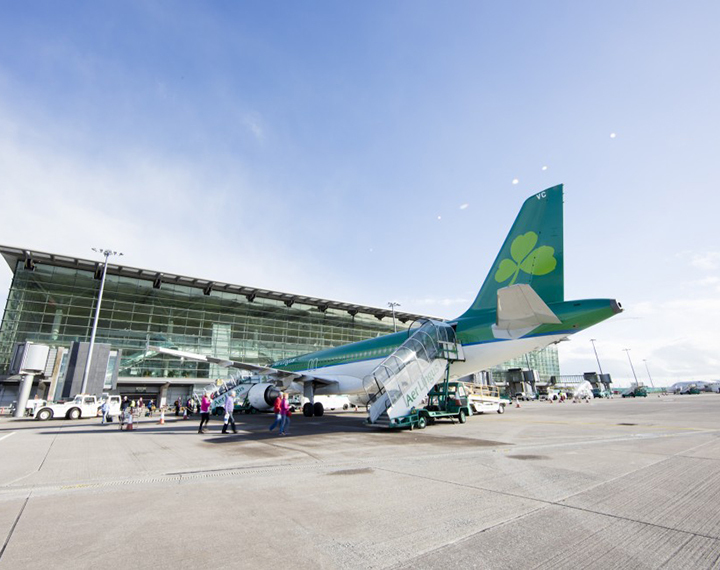 The Group’s core purpose is to connect Ireland with the world and its vision is to be an airport industry leader that will grow its business by delivering great service and value for airlines, passengers and business partners. Dublin Airport handled 29.6 million passengers in 2017, a 6% increase in passenger numbers on 2016. As of July 2018, Dublin Airport has direct flights to over 195 destinations in 42 countries, operated by 56 airlines. Cork Airport is the international gateway to the south of Ireland and the country’s second busiest international airport after Dublin. The airport handled 2.3 million passengers in 2017. 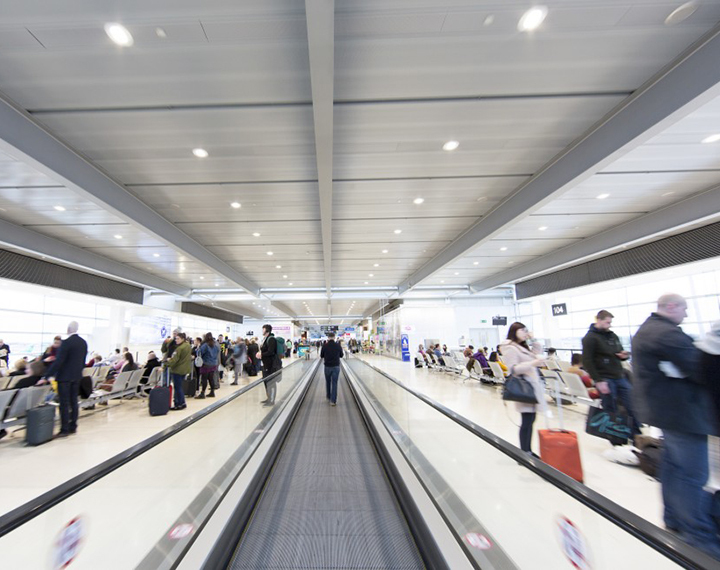 ARI has direct and indirect interests in airport retailing businesses across North America, Europe, the Middle East, India, New Zealand and Indonesia. ARI is also responsible for The Loop operations at Dublin and Cork airports in Ireland. 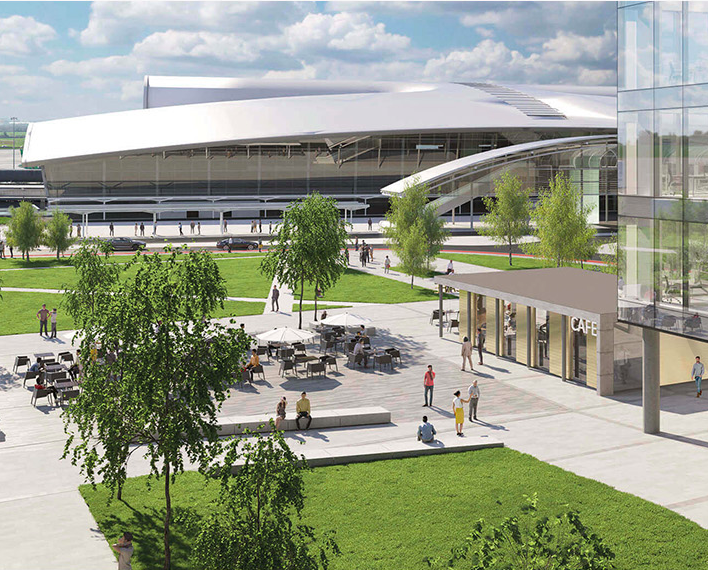 Dublin Airport Central is Ireland’s next-generation business destination located directly opposite Terminal 2. Boasting a unique mix of business and social amenities, Dublin Airport Central brings the best Dublin Airport has to offer to growing national and international businesses.